Los Angeles is no stranger to eye-popping asking prices, but a Beverly Hills Post Office double lot is seeking a cool $16,700 per square foot. 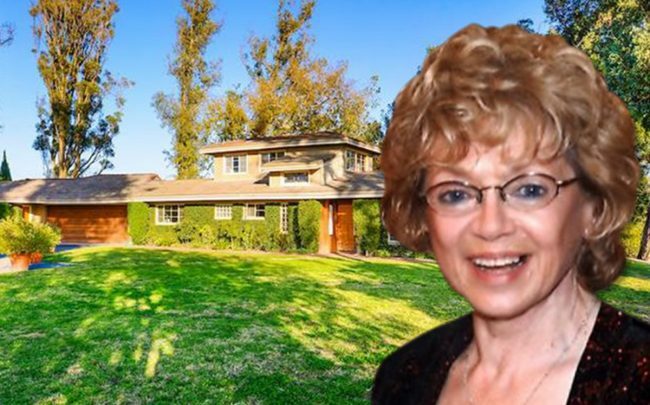 Actress-turned-location scout Ronnie Mellen listed her 1,500-square-foot two-bedroom home for $25 million, according to the Los Angeles Times. To put that in perspective with some MLS listings, that’s the same asking price on a 13,000-square-foot spec mansion in Beverly Hill, a lavish penthouse in Century City, and a 28-acre development lot in Pacific Palisades. But its the 3-acre grounds that could explain the high ask. The property sits on a hilltop with 360-degree views that stretch from Mount Baldy to the Pacific Ocean, according to the Times. That could make it highly attractive to a developer or a buyer who wants to build a new mansion there. Its also one of nine homes in the Summitridge gated community. The listing comes amid a softening in the luxury market. Listing prices for $5 million plus homes in Beverly Hills have dropped an average of nearly 11 percent from first listing through December 2018. Mellen acted in television and films, including the 1960s series’ “The Fugitive” and “The Munsters.” She is now the owner of Santa Barbara Location Services.